In March I only read one book. 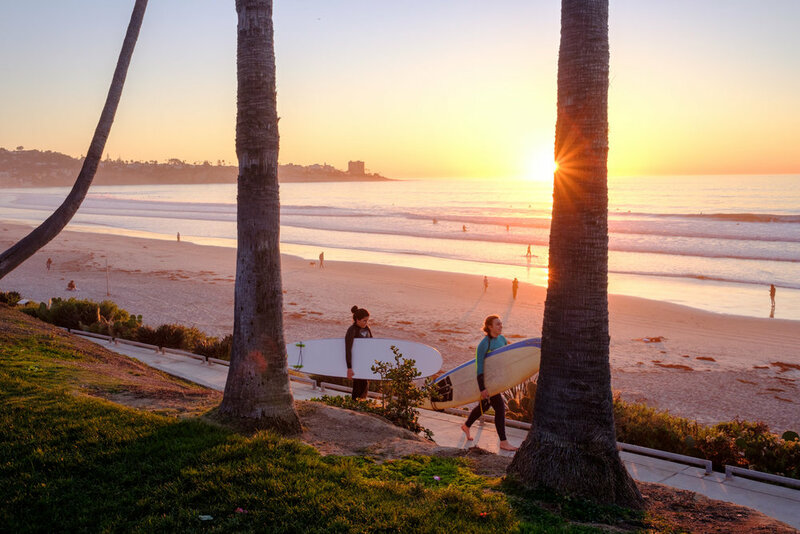 I worked a ton and for almost two weeks we hosted our good friends Ana and Matheus from V I V A C E F I L M E S.
We had a great time with them here in San Diego and were pretty busy all the time, so I didn't have much free time to read. The only book I read, however, was pretty fascinating, one that completely changed the way I see trees. 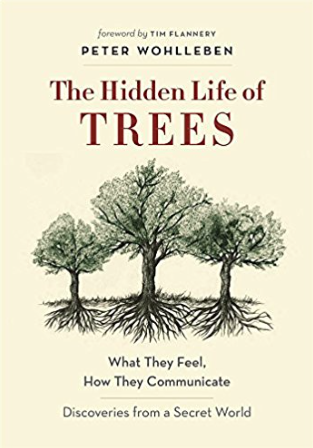 I have always been fascinated by them, but after reading "The Hidden Life of Trees: What They Feel, How They Communicate―Discoveries from a Secret World", by Peter Wohlleben, my fascination was taken to a whole different level. This book take us on an amazing journey into the enchanted world of trees - sentient, purposeful beings living in dynamic relationships with each other. Trees are not only fundamental to life on the planet; they also have a sense of time, memories, they share nutrients and communicate with each other..
"Together we rise, divide we fall", the author says at one point when referring to the fact that a tree can only be healthy and have a long life if it is part of a well-functioning forest. The individual is intrinsically connected to the collective. - We do have a lot to learn from trees. I don't want to tell more about the book and spoil your reading experience; all I gotta say is that this book should be an obligatory reading at every school. It is written with love, compassion, gentleness and humor, and although it shares a lot of scientific information, it is a very easy and pleasant reading. It was a true joy to read this book and I will certainly get back to it every now and then..